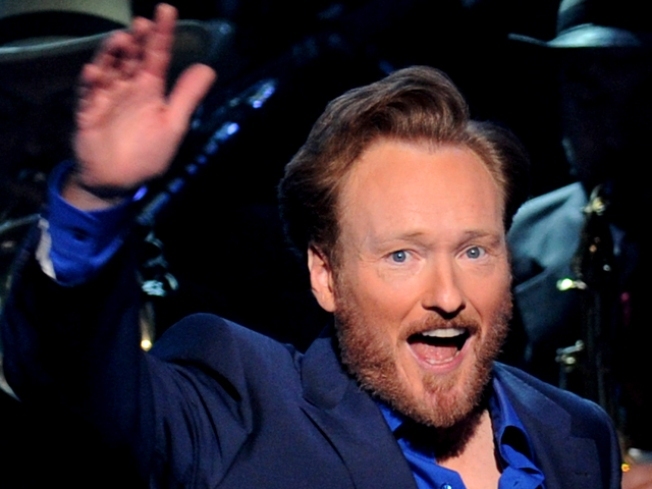 Conan O'Brien says he can't wait to get back to having fun on television again. The comic touted his upcoming TBS talk show to an audience of advertisers Wednesday. He said it was his first time back in New York since NBC brought him in a year ago this week to promote his takeover of the "Tonight" show. O'Brien lasted a half year before leaving rather than move his time slot to accommodate Jay Leno. He joked that his vision for the new show is to "pick up where 'Hee Haw' left off," with corny jokes and old country music. His TBS show begins in November.